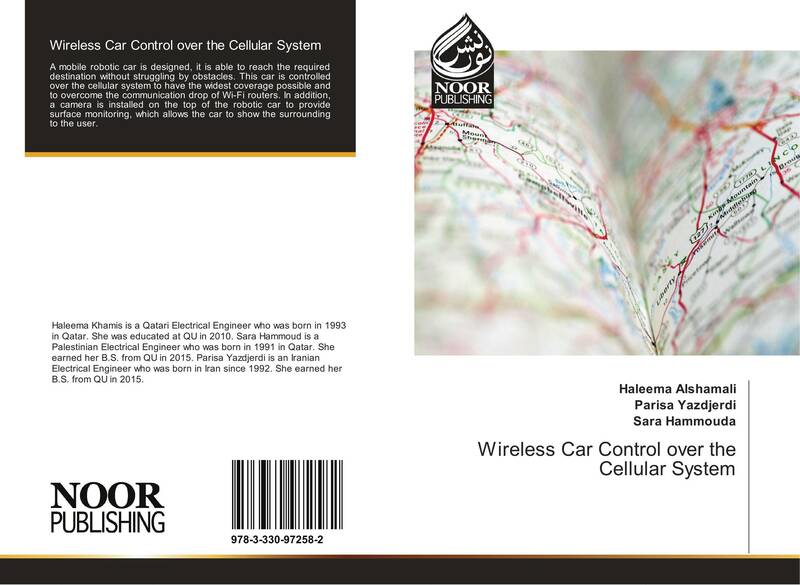 Wireless Car Control over the Cellular System. Аннотация: A mobile robotic car is designed, it is able to reach the required destination without struggling by obstacles. This car is controlled over the cellular system to have the widest coverage possible and to overcome the communication drop of Wi-Fi routers. In addition, a camera is installed on the top of the robotic car to provide surface monitoring, which allows the car to show the surrounding to the user.